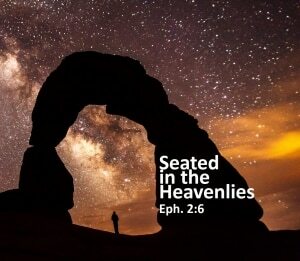 Basic Training Bible Ministries and Abundant Life Church present “Seated in the Heavenlies: The Christian’s Position and Power in Christ”. The theme comes from Ephesians 2:6 “(He) raised us up together and made us sit together in the heavenly places in Christ Jesus.” You can register for this conference now. Check this box if you'd like to start receiving BTBM News or need your email updated. Sign me up for BTBM News using the email I entered above!